Home>SEO>Why are these 5 SEO Techniques really important in 2018? Why are these 5 SEO Techniques really important in 2018? As I was surfing the web for SEO’s techniques I had to come across one of Brian’s earlier posts. I was reminded of the old SEO techniques which are still evergreen!!! 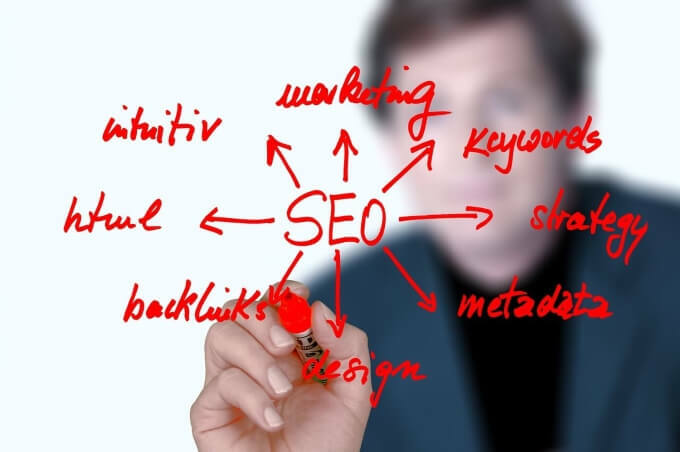 By using these techniques one could still obtain the best results on SERP. Let me walk you through those interesting techniques that can help you implement the best SEO techniques for best results. All you need to do is sit back and read those interesting white hat techniques and know how to implement them. Did you know, Reddit itself is a keyword research tool? You might have used the first page of the search engine already, which was previously Reddit. But you might not have imagined that it works as a keyword research tool. It definitely does. Wish to know how it works? Then let me walk you through. The first step is head to Reddit. If you are well-known about your subreddit where your audience is then you can reach out directly to it. If you are not aware of it then no worries. Use the search tab to find your subreddit. Now you could search for terms that appear very often. If you find a specific term that people are talking about again and again then there are chances that people are looking out for the term on Google. This is how you could grab your audience’s attention. It is obvious that killer titles always grab the attention of the audience, proceeding further with numerous clicks. It is the simplest technique that you could follow. By using these phrases you can generate numerous clicks. It is proven that these Adwords generate clicks. So when you use these phrases in your meta tags, then you are likely to get more clicks. But where do you find these broken links in the huge pool of web? Let me crack that secret for you. Wikipedia’s editing system can help you all the way. Wikipedia’s editor slips on a dead link. They do not delete the links right away when it is broken. Rather they place a footnote stated “Dead Link” by its side. Hence, making it simple to find the deadlinks in the vast area. By entering this phrase on the search tab along with your relevant keyword, the search engine throws a list of Wikipedia results. Visit the result that is relevant to your site. Now hit the Ctrl+f keys for the search tab and enter “Dead Links” and search the term. Now the browser will help you to find the search terms. So this has lessened your burden of finding the deadlinks. You might think, what is the big deal with the dead links? On finding the dead links you could re-create the source of those links and replace the deadlinks with your links on Wikipedia. This could help you with one single link. If you wish to create multiple backlinks then you could choose a better method. This is a step where one could use the chance of bringing a lacking page to the front page. So how to boost those pages? You can make use of the powerful technique and put some links in its way. Step #1: Make use of Google’s search console to find the keywords for which you are ranking on the 2nd and 3rd page. On the Google, search console makes use of the Google Analytics tab. Check the keyword’s position, by this, you can see the average keyword ranking for every keyword. 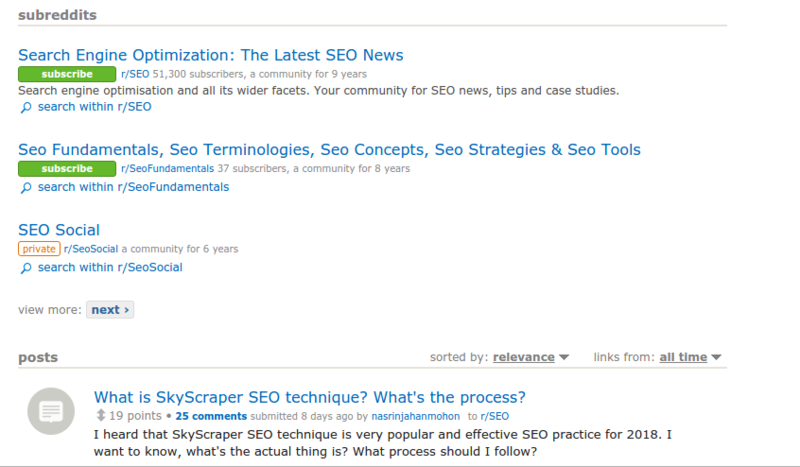 You can find the authoritative pages through which you can pass the juice using Ahrefs. Enter the URL in the tool and click the ‘SEARCH’ button. Click on the “Top Pages” in the right-hand sidebar. By this, you could find the most authoritative pages of your site. Add internal links from those authoritative pages to the pages on the 2nd and 3rd listings. Most of them make this common mistake. They think adding a single keyword to the title tag is more than enough. Consider the following example on a target keyword “white hat SEO”. Hence the keyword is added to the title tag. But the author does not stop there, he also extended with the “SEO case study” keyword. As it has relevant search score. Thus, the blog has ranked the #2 position for the search term “SEO Case Study”. It seems that the keyword is less competitive than the “white hat SEO”. And that is why the blog has scored a lot of traffic. The post also own accumulative links which made it rank on the first page. If the author had optimized the title for just one keyword then the title would not have reached the expected results. Since there were multiple keywords on the title tag it was able to rank for either of the keywords. So, whenever you optimize using your title tag, try to insert multiple keywords that it possess an either or option. But make sure that you are not stuffing too much into your title nor overdoing the strategy. These are the five major strategies that you need to have a look at or be mindful of. These tactics can help you anytime. In case, if you are failing on the other strategies that you normally follow. Make use of these strategies that you might result better in ranking on SERPs. Wish I could hear your success stories shortly. Never fail to let me know about it. In case, if I have missed any of the valuable ones do let me know through your comments.